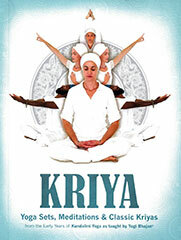 For over 20 years our sponsors, Yoga Technology, have been on a mission, via the Internet, to bring the teachings of Kundalini Yoga to a receptive and appreciative world. 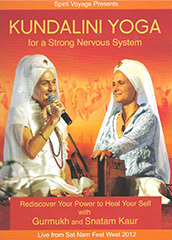 Below you will find a representative selection from their vast range of Books and DVDs. 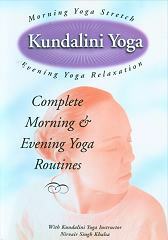 All products are offered at very competitive and affordable prices. 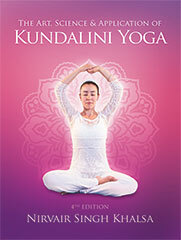 Currently save 20% on all popular books from KRI Publishing. 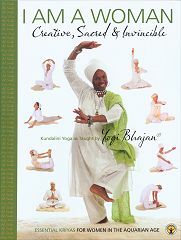 Enjoy their friendly and efficient service, with special wholesale deals for teachers and yoga studios. 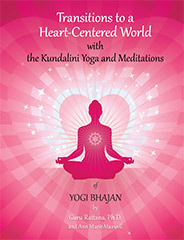 World-wide shipping is available at economic rates, with Free Shipping to customers in the US. 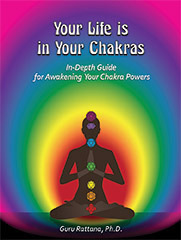 To begin exploring their online store, click on any of the following products or links. 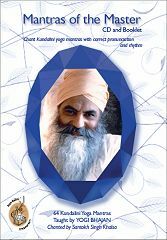 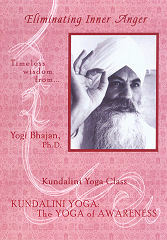 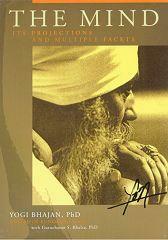 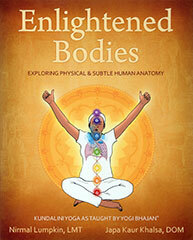 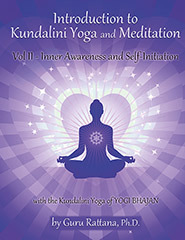 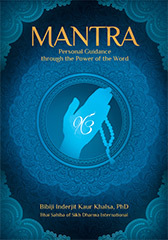 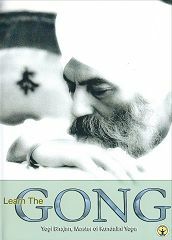 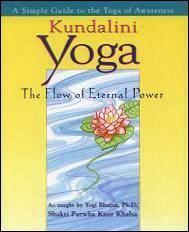 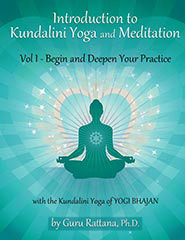 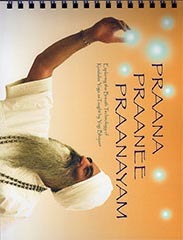 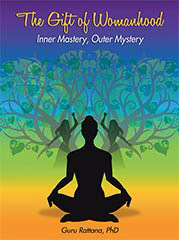 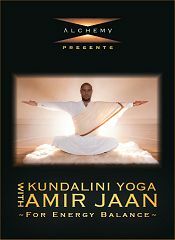 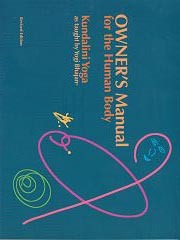 Kundalini Yoga Manuals by Guru Rattana, Ph.D.